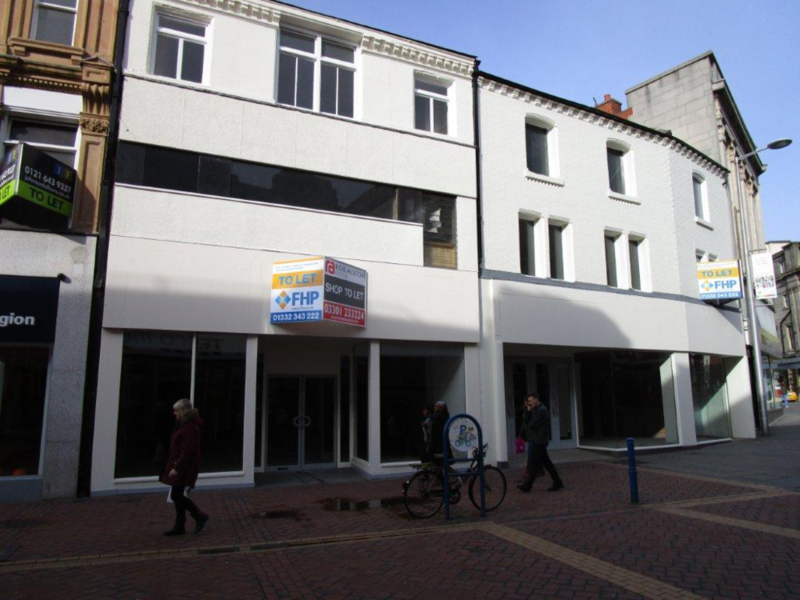 The premises at 6-12 St Peter's Street which Loungers has submitted a planning application to renovate. With work to refurbish the iconic Royal Hotel buildings in Derby city centre well underway, Loungers has submitted a planning application to turn 6-12 St Peter's Street into a second café/bar venue with assistance from Bondholder FHP. With the company's Cosy Club brand set to open in the Royal Hotel buildings (for which Bondholder Salloway Property Consultants acted as agents) in March 2016 following planning and licensing approval, the second venue, operating as a Lounge concept, would open in mid-2016, subject to planning approval. Bristol-based Loungers has seized the opportunity after first visiting the city in 2014 following an invitation from Marketing Derby, and is one of a host of leisure operators recognising the potential and vibrancy of the city centre dining scene.